Need a Fire Risk Assessor in Liverpool? If your premises or business activities are complex, you may not feel confident in fully assessing the risks involved. Many businesses are unable to commit the time and effort required to complete a fire risk assessment properly. This is where Fire Protection Services Liverpool can help. 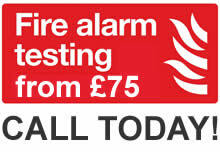 We offer professional fire risk assessments at affordable prices throughout the Liverpool UK. Call Rick Ryan for a no obligation quote on 0151 230 1909. 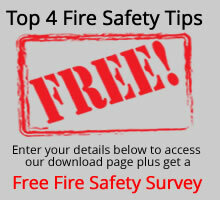 Fire Protection Services Liverpool offer fire risk assessmnents in Merseyside including Bootle, Crosby, Formby, Huyton, Prescot, Kirkby, Speke, Birkenhead, Wallasey, Ellesmere Port and the Wirral.